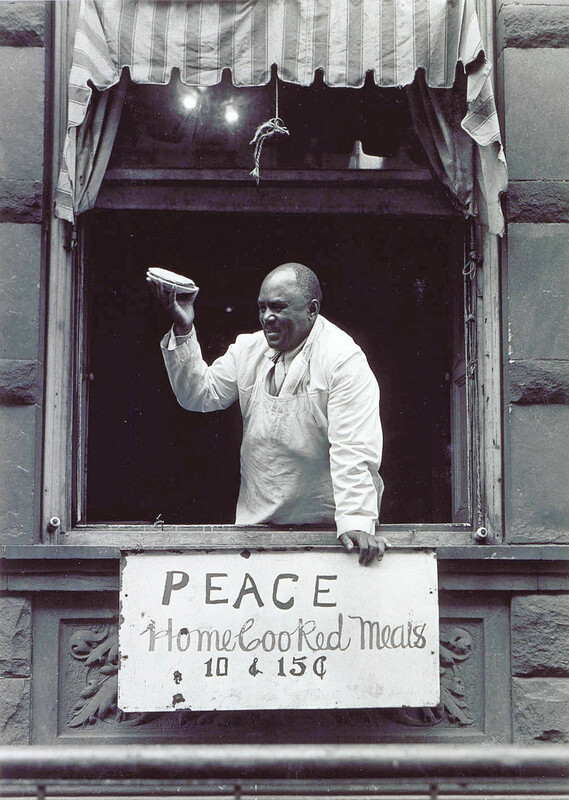 "Cook at Father Divine Mission, Harlem"
I TiVoed Imagining America: Icons of 20th-Century American Art but didn’t have the time to sit down and watch it before I set off for a vacation in Texas. Sol Libsohn - www.topsimages.com - top for images! , we beleive we are the top site for images!